Lean Manufacturing has it history firmly entrenched within 20th Century Japanese manufacturing. It is widely recognised that the Toyota Production System, developed by Taiichi Ohno and Eiji Toyoda between 1948 and 1975, was the precursor to Lean Manufacturing. In today’s global economy, most businesses are aware that they must continually improve to survive. Even if you are a world leader in your industry, you must be constantly improving faster than your competitors to maintain and grow profitability. In many cases it is relatively easy to make individual short term savings but harder to execute a programme delivering sustained cost reduction. 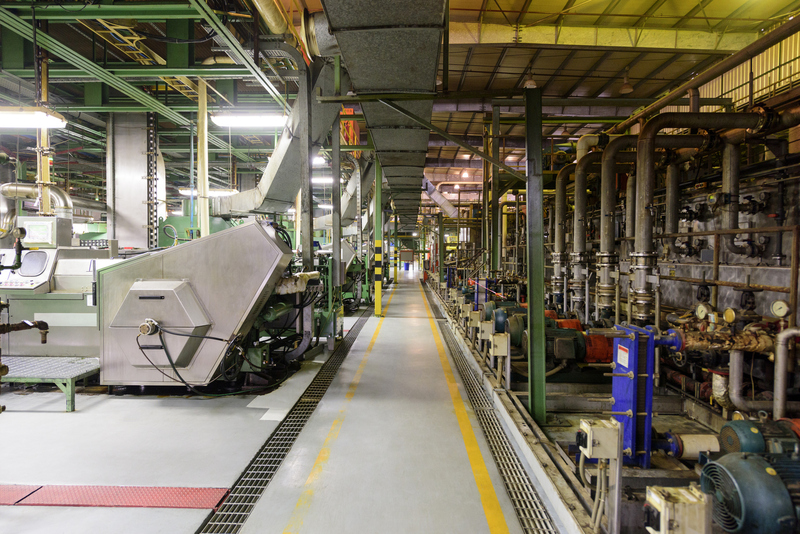 The key to reaching and sustaining your manufacturing competitiveness is to have a vision of the future state of a process and a strategic plan for making the vision a reality. Lean Manufacturing includes a variety of tools and techniques that help to bring about improvements to your manufacturing system. Whether it’s Lean Manufacturing, Manufacturing Leadership, Six Sigma or Total Productive Maintenance, Industry Forum can provide you with a range of expertise to support initiatives from large manufacturing improvement programmes across a multi-site organisation to single projects in an individual plant.